Someone made a fake Amazon website and stole $2,000 from me how do I track them down anyone know? If you have any other info on them you can send me it through the contact tab and I can see what I can find out about them. david – any way you can help us????? 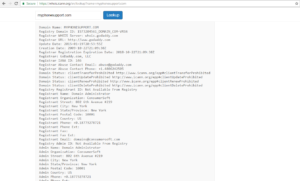 this scammer has taken a lot of money from mortgage pro’s……. i love your videos ….